As a Utah refrigerated trucking company, L.W. 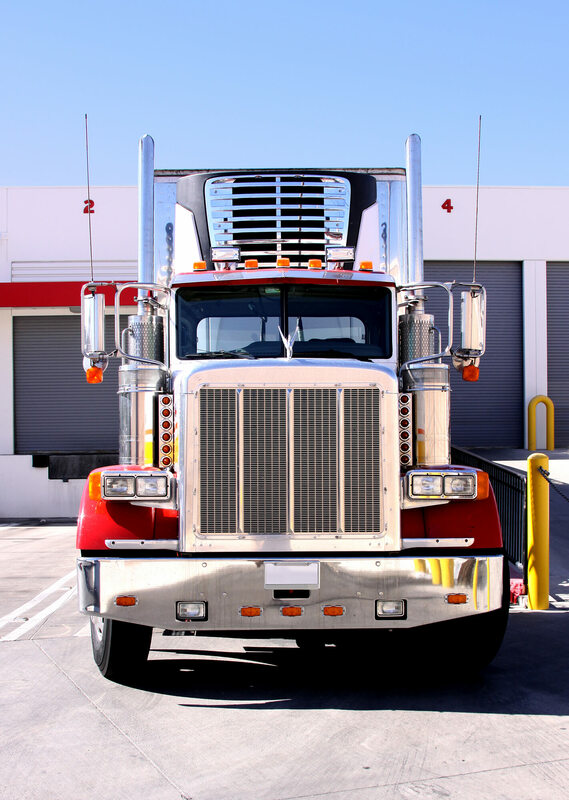 Miller has been transporting temperature sensitive freight for over 32 years. We specialize in providing quality shipping in a timely manner for our refrigerated customers! Our success comes from our philosophy that our drivers and employees are our most important asset, and that satisfied customers are our number one goal. We maintain high standards in equipment maintenance, repair, and purchasing; which helps ensure our reliability and success. All trucks are clean, well-maintained, and contain the latest technologies for tracking and communication. Looking for Refrigerated Driving Jobs at L.W. Miller? Request a Quote or call us at 1-800-800-0433 to get a refrigerated freight quote today!